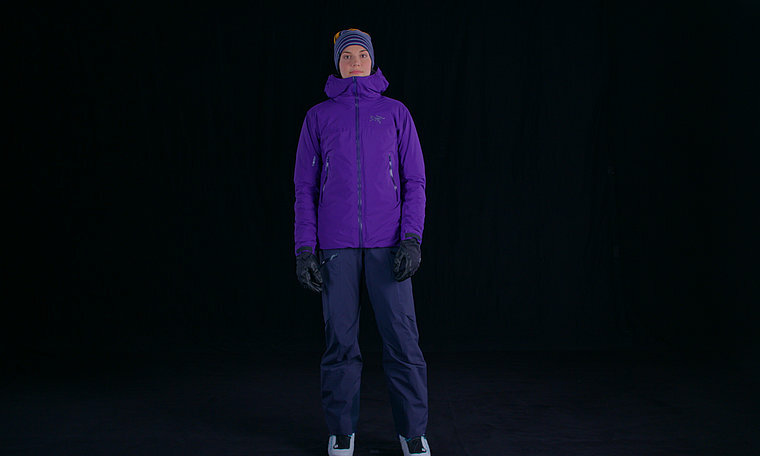 The single-layer solution for warmth and weather protection on backcountry tours. A single-layer solution providing comprehensive backcountry protection with exceptional breathability, the Airah combines waterproof GORE-TEX performance with air-permeable Polartec® Alpha® insulation. The result is a warm jacket for rest and descent phases that also manages heat and humidity on ascents. 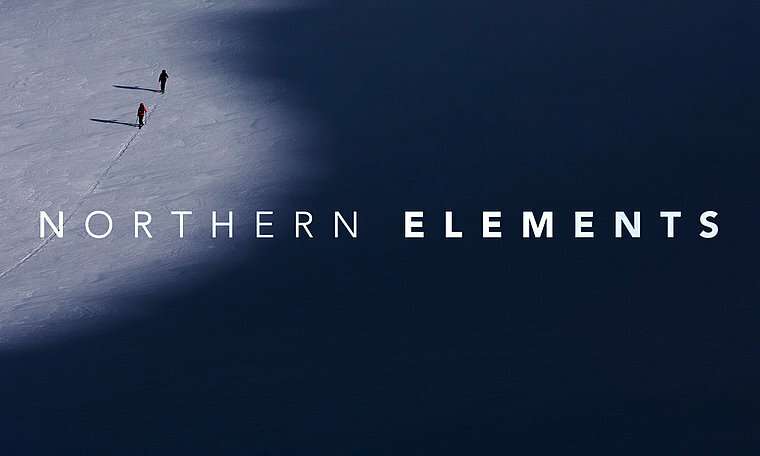 About 30% lighter than conventional layering systems, and far more packable, the Airah has a full set of features including a helmet-compatible StormHood™, pit zips and powder skirt. Polartec® Alpha® is a lofty fleece knit insulation that is specifically designed to be combined with air permeable fabrics that are useful during high aerobic activities.